A killer on the run is found lying flat on his face in a wet clay bank. He is rescued by potters who shelter him within their community. There he falls in love with a woman. Unfortunately, another man who has been calling upon the woman gets jealous and turns the fugitive in to the cops. The woman gets revenge. 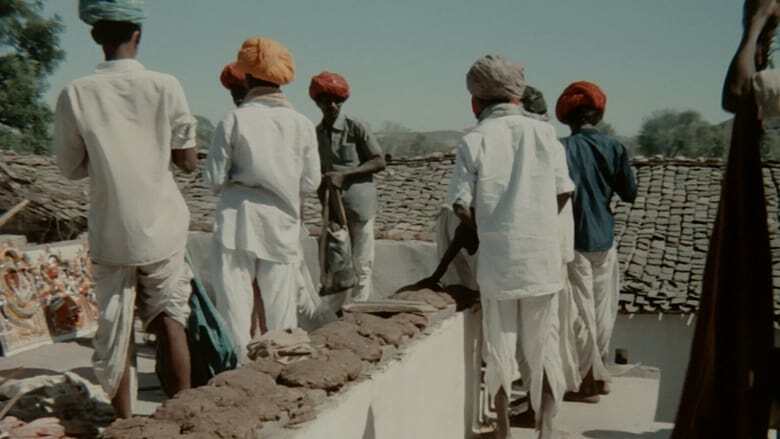 In a poetic hour and a half, director Mani Kaul looks at the ancient art of making pottery from a wide variety of perspectives. 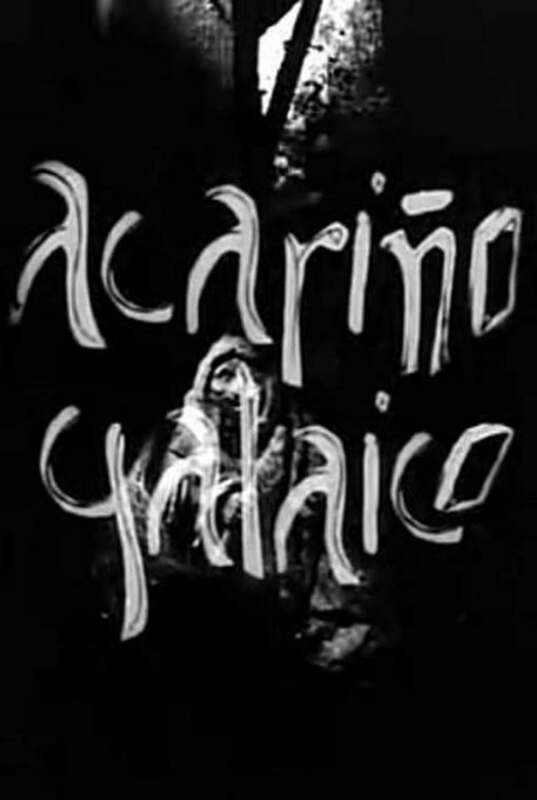 This film was reconstructed and completed in 1995 by Javier Codesal for the Filmoteca de Andalucia, from the montage and the sound that Val del Omar had outlined before his death, after having returned to a project abandoned twenty years before with the incorporation of significant additions (above all in the soundtrack). Val del Omar's notes show that, as he typically did, he had other alternative titles in mind, such as "Acariño de la Terra Meiga" (Caress of the Magic Land), "Acariño a nosa terra" (Caress of Our Land), or "Barro de ánimas" (Clay of Souls), and that in the final phase of the unfinished project he wanted to add a second sound channel – following the diaphonic principle, and using electro-acoustic techniques – consisting of ambient material that he intended to record at the first screenings of the film in the very places and to the very people that were its origin: its "clay". 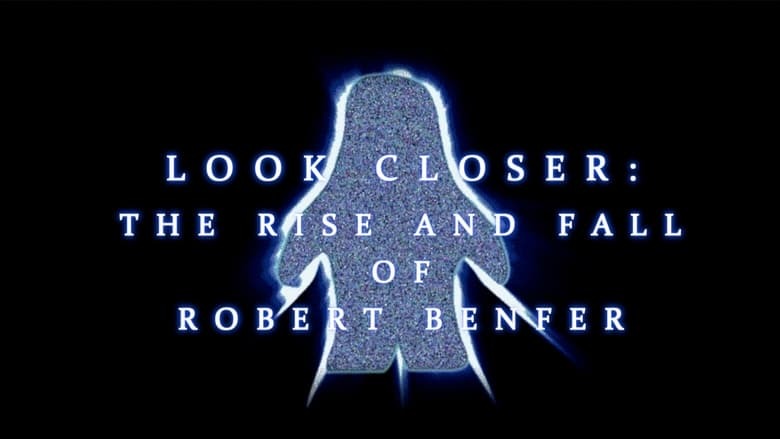 In 2013, online clay animator Robert Benfer scammed hundreds of fans out of thousands of dollars and has continued to become less of the independent film icon he used to be, though his unique influence on video creators remains to this day. This film not only sheds light on how Benfer's films impacted young filmmakers, but also how a talented independent artist can fall from grace no matter how obscure they are. The film tells of a music hall impressionist who caricatures personalities from the second world war. Animated by Barry Bruce at Will Vinton Productions.